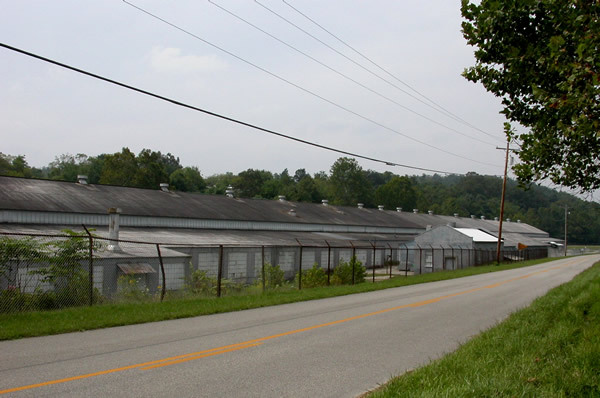 The Olive Hill Fire Brick Company is a former brick factory along the Midland Trail in Olive Hill, Kentucky. 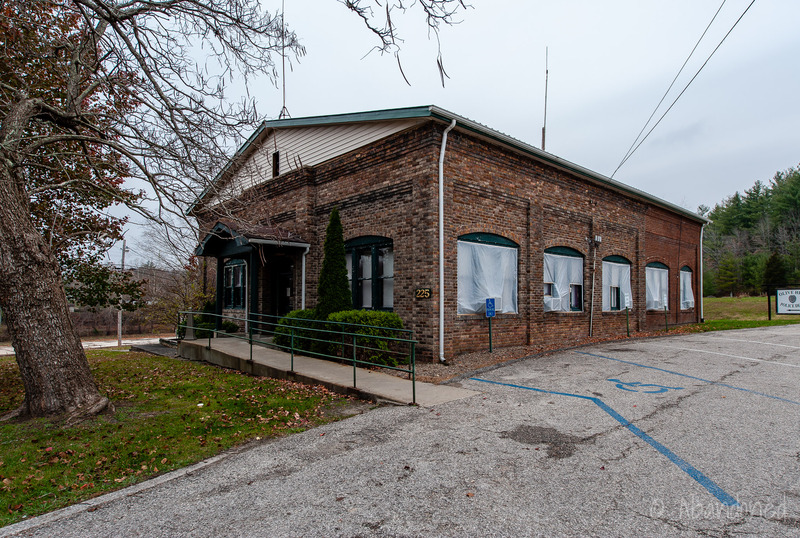 The plant was constructed by George Carlisle in 1895 and was the first fire brick plant in the Olive Hill District. 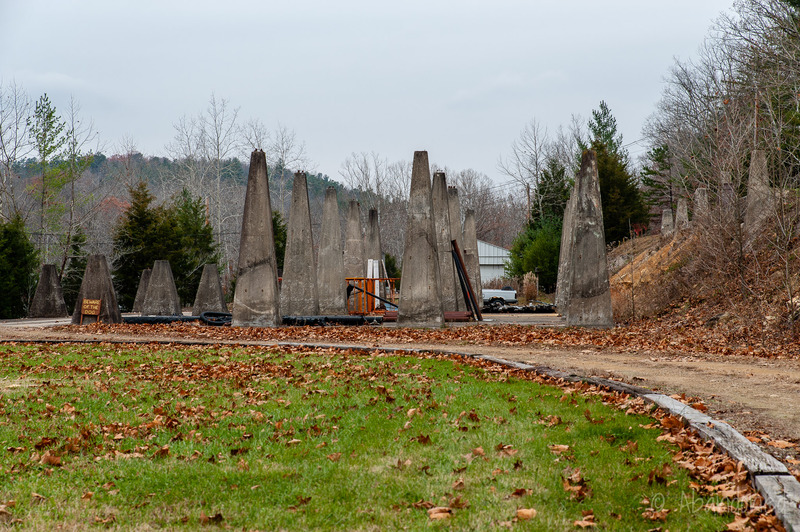 1 2 3 A mine was opened on Perry’s Branch and a narrow gauge railroad was built to haul to the clay to the plant. 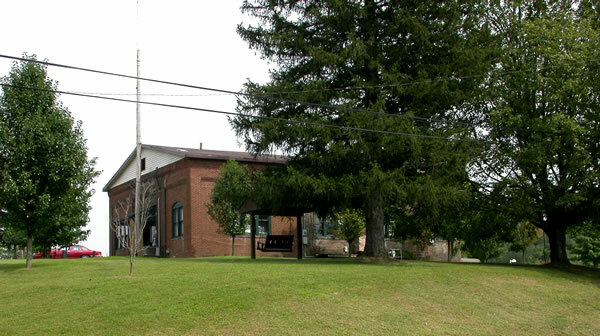 3 In 1907, the “Burnt-House” mine opened, which was located about a mile north on Perry’s branch. 2 The fire clay, which won first place in the James Town Exposition of 1907, contained a solid bed of fire clay 27 feet thick. 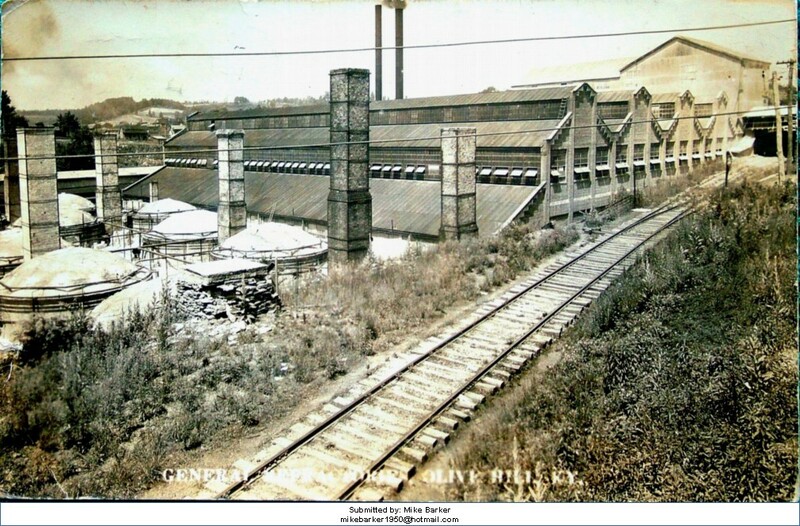 The fire brick plant featured 24 round, down-draft twin kilns with capacities of 70,000 to 80,000 bricks each. 2 Four of the ovens were used for burning calcine and 20 were for burning bricks. It required seven days to burn a kiln of bricks, and four of those days were expected to get a kiln to good heat. 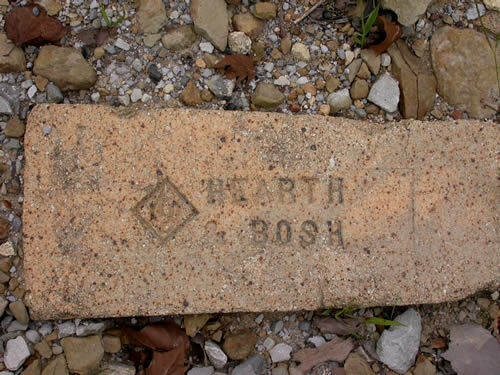 Fire bricks were shipped to the Pittsburg iron and coke district and the Michigan and Birmingham iron districts. Others went to steam railroad locomotives. 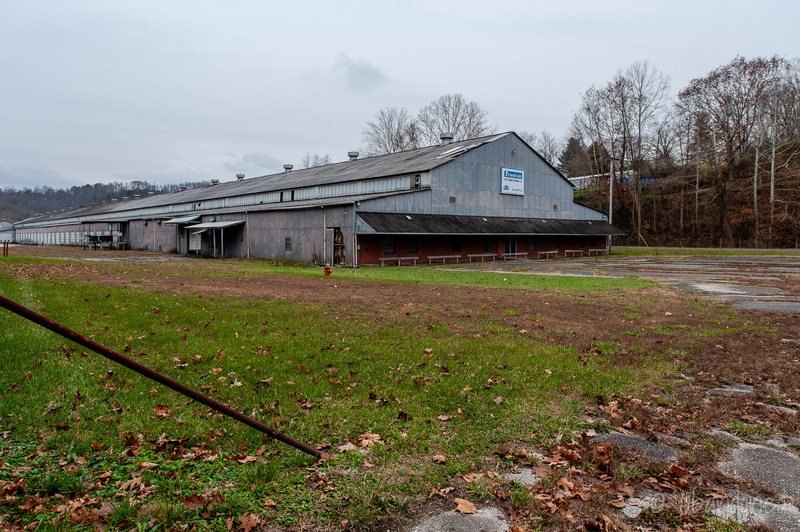 The facility was later reused in 1988 for the Consolidated Technology Corporation to build specialized air conditioning and heating systems. One unit provided heating and cooling in a down-flow configuration through floor ducting, an alternative to the electric furnace and central air systems that were used in manufactured houses. 6 The second unit provided increased energy efficiency with a self-contained heat pump that delivered heating and cooling through an up-flow configuration. Hoeing, J. B. “The Fire-Clays and Fire-Clay Industries of the Olive Hill and Ashland Districts of Eastern Kentucky.” Kentucky Geological Survey. Vol. 1. Frankfort: n.p., 1913. 593. Print. Hoeing, J. B. 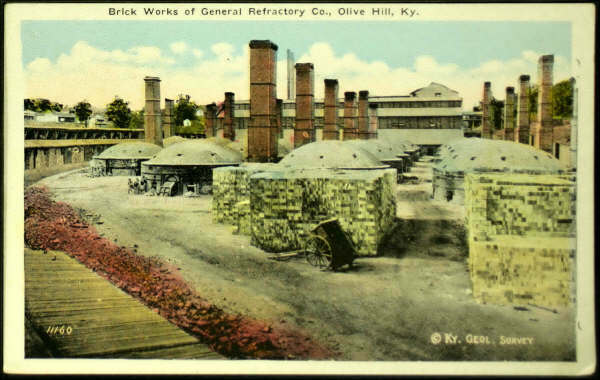 “Olive Hill Fire Brick Plant.” Kentucky Geological Survey. Vol. 1. Frankfort: n.p., 1913. 615-623. Print. 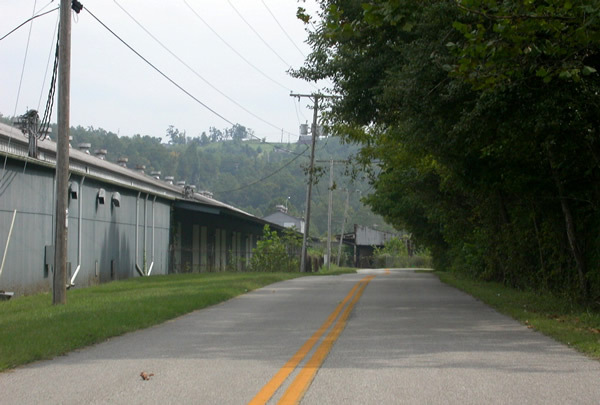 “History of Olive Hill, Kentucky.” Olive Hill, Kentucky. N.p., 2013. Web. 2 Dec. 2014. Article. “Friedrich Air Conditioning Co.” High Beam Research. N.p., 2000 May 30. Web. 2 Dec. 2014. Article. 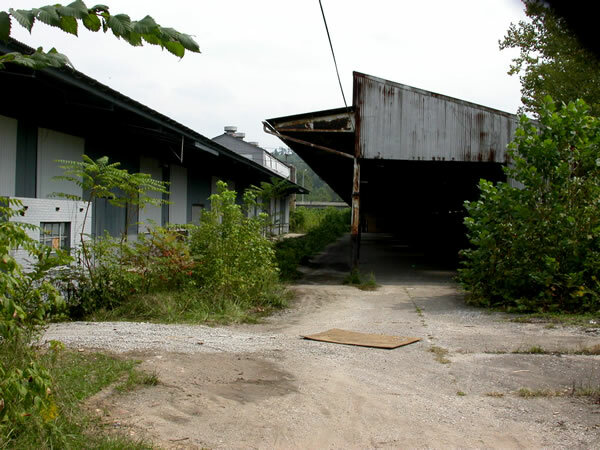 “Known Business/Industry Facility Closings In Kentucky January – December, 2003.” Kentucky Cabinet for Economic Development. 3, 10 May 2007. Web. 2 Dec. 2014. Article. “Friedrich Air Conditioning Co.” Industry Today. N.p., n.d. Web. 2 Dec. 2014. Article. I have a Olive Hill Barbra company coin is Kentucky on it good for 100 in merchandise can you tell me anything about it thank you. I have a centennial olive hill brick my grandfather gave me when I was 7yr its dates are 1861-1961 he worked there. were can I find more history about it? I too would love to see old employee records from the early 1900’s. 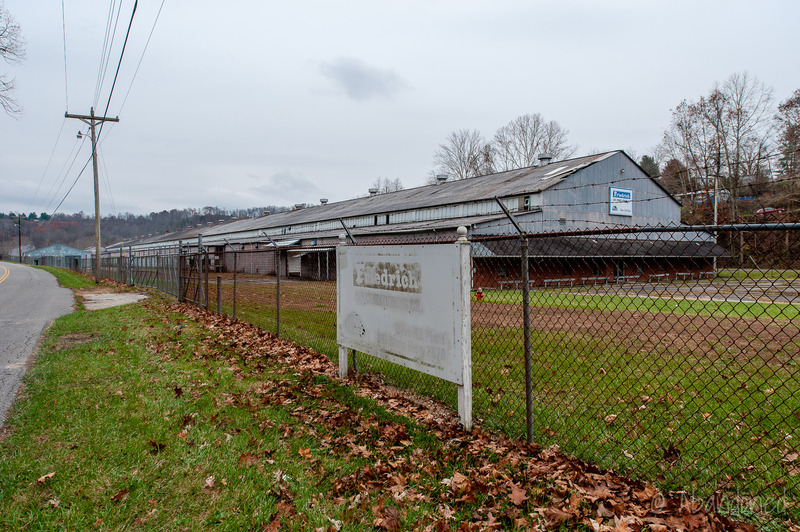 My great grandfather worked there until 1918. We just found a couple in Paint Creek , in West Virginia. July 2017. We’re from Texas, up here visiting family. My father worked at the Olive Hill General Refractories Brickyard and then went on to be superintendent of the Hitchins Grefco brickyard. I have some of both. 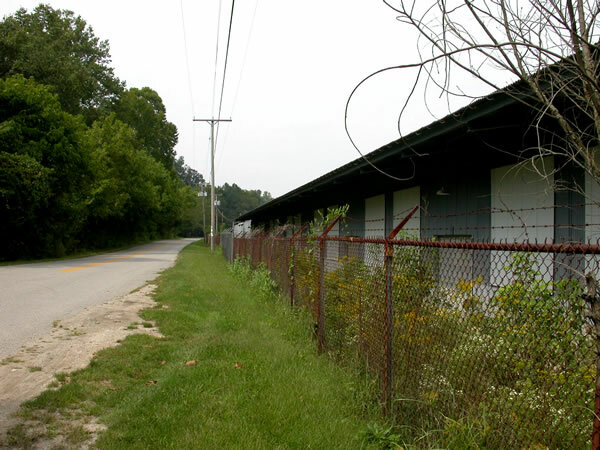 In 2012 I visited an old abandoned paper plan and found some Olive Hill bricks in it. I’m presently working on a picture book of old rare bricks. Would you mind if I use some of the information on your web site to improve my section on Olive Hill? HI' my name is victor Lyons my Grand father worked there wood you have pic of all the men, at the brick yerd . Great pictures. 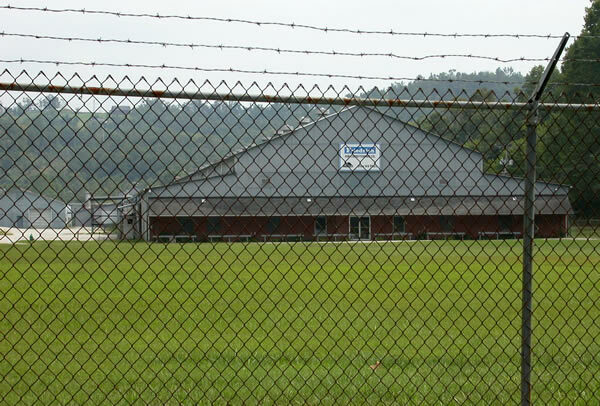 My grandfather and great grandfather worked there and its great to be able to see what it looks like.